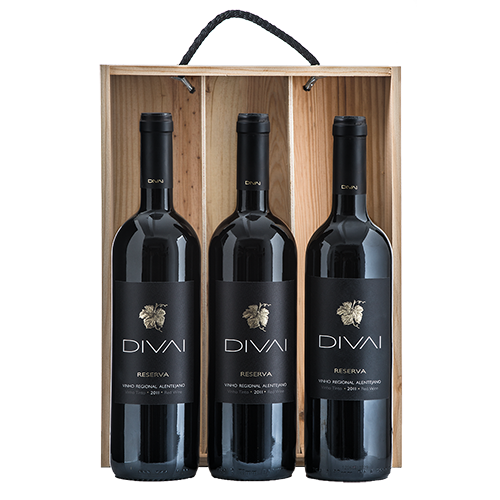 Resulting from the vinification in Wine Presses with intense maceration and its rest period for 12 months in French oak barrels, typical in a handcrafted wine of excellence. 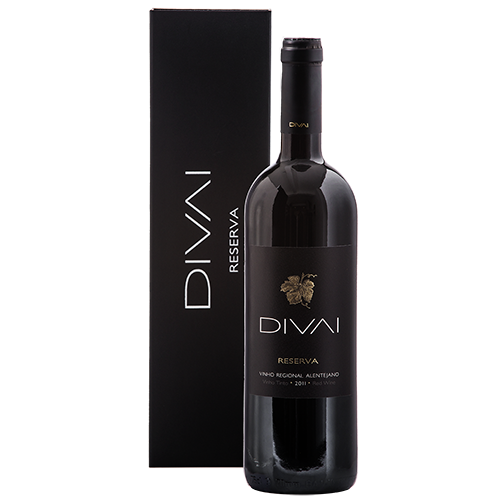 This wine vinification results in mills with intense maceration and stage for 12 months in French oak barrels. From the Alentejo regional varieties Alicante Bouschet, Touriga Nacional and Aragones presents with a complex and lush aroma with notes of chocolate and spice. 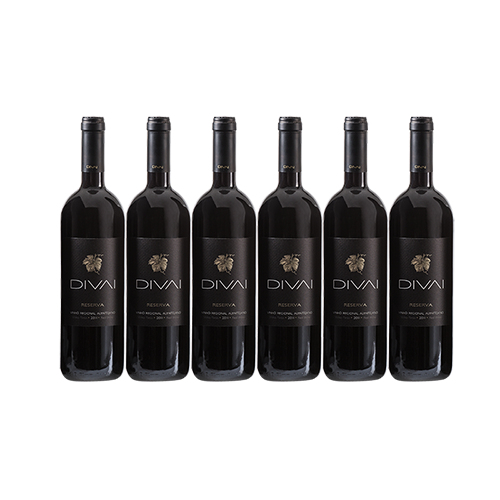 The palate is full-bodied and elegant with a good structure of soft tannins which guarantee you a perfect evolution in bottle. (The vintage may differ from photo). Ideal with more elaborate meat dishes and spicy as baked in the oven, game animal dishes, dishes of Portuguese traditional cuisine.